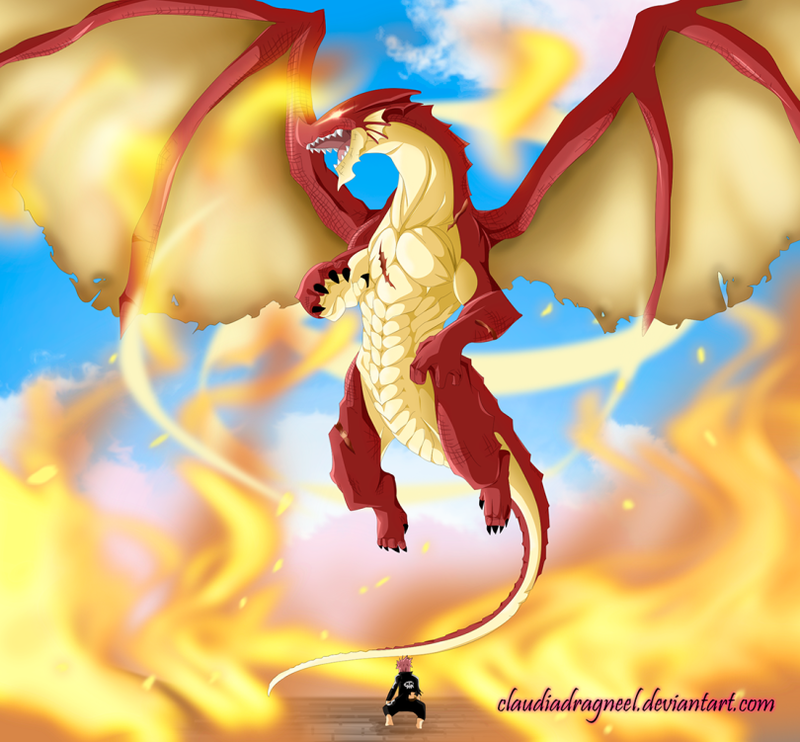 *Igneel Appears From Natsu*. dedicated to all fairy tail fãs. 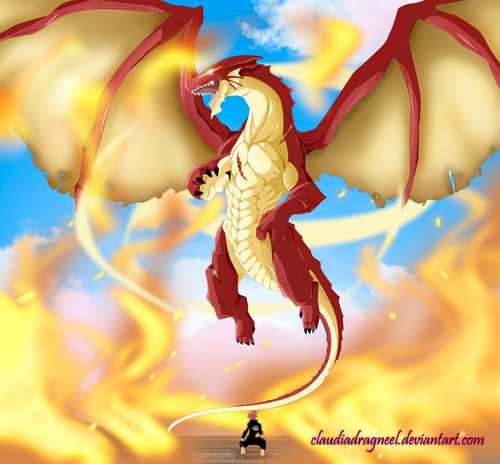 HD Wallpaper and background images in the fairy tail club tagged: photo fairy tail anime dragon slayer natsu dragneel natsu dragneel dragon igneel.